While “eating for two” may sound like a pregnancy bonus, particularly during the holiday season, research studies have shown that the practice of dramatically increasing calorie count isn’t necessary for the proper nutrition of mom or baby. Christie Naze, R.D., C.D.E, a clinical dietician at the OHSU Center for Women’s Health, said women don’t need to increase their calorie intake until the second trimester of pregnancy. Even then, only 300 extra calories per day is adequate to fuel both their body and nourish their unborn child. 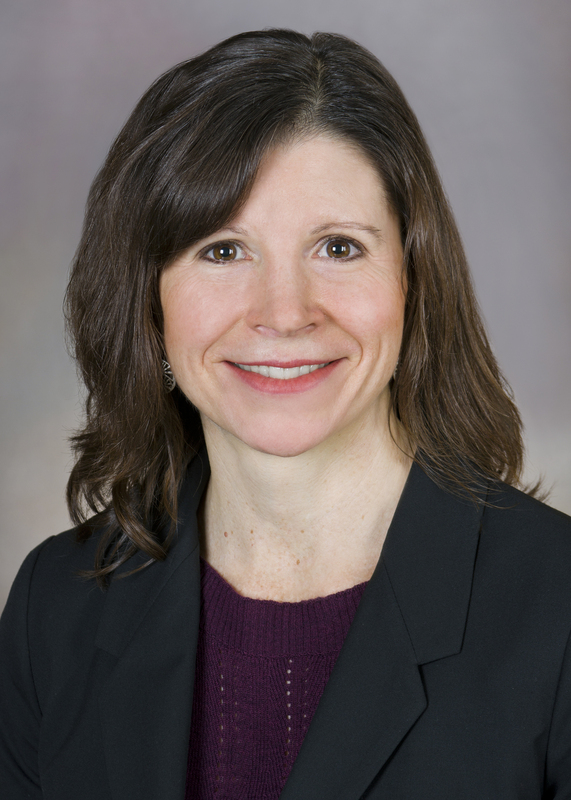 Additionally, a mother’s prenatal diet may play a role in influencing her child’s longer-term health habits, as well as developmental milestones. Consider diet quality. 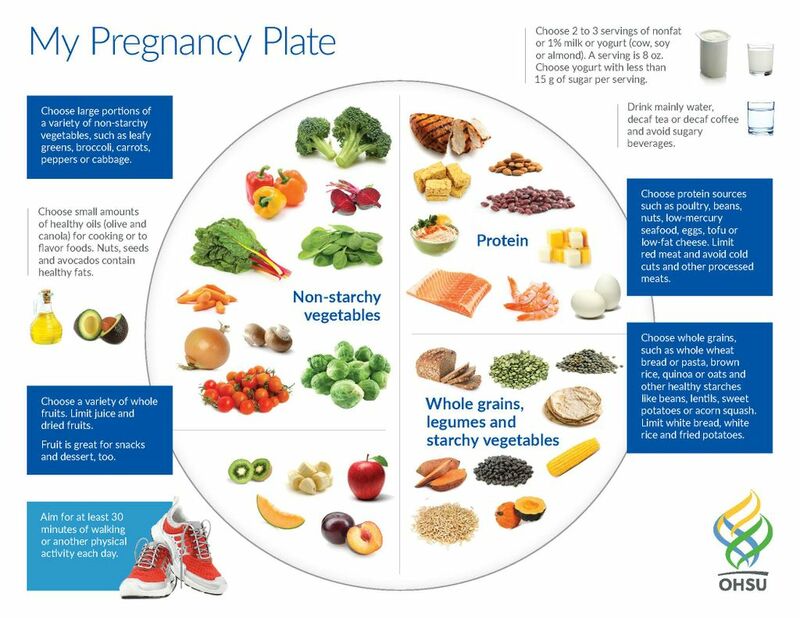 The majority of extra calories consumed during pregnancy should come from nutrient-dense choices from all food groups, including whole fruits and vegetables, whole grains, lean proteins and healthy fats such as nuts or avocados. Limit sugary, processed foods and beverages, including juices. 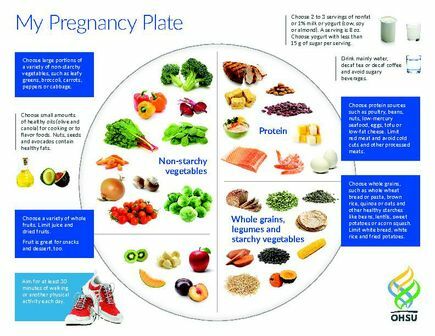 Develop a healthy balance with food intake and physical activity to help achieve the right amount of weight gain for your unique pregnancy. 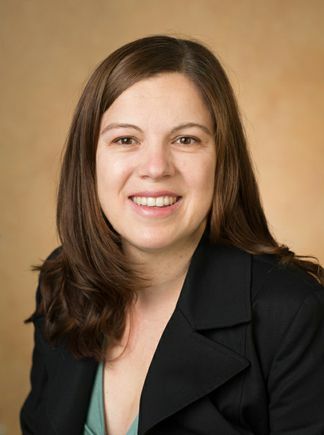 OHSU researchers, led by Elinor Sullivan, Ph.D., and Joel Nigg, Ph.D., are currently enrolling participants in a clinical study, known as PEACH – Prenatal Environment and Child Health -- that will further examine how maternal diet during pregnancy may affect child brain development and behavior. Additional information, and enrollment details, is available here. The PEACH study is funded by the National Institutes of Health (R01 MH117177).